Packaging is divine. 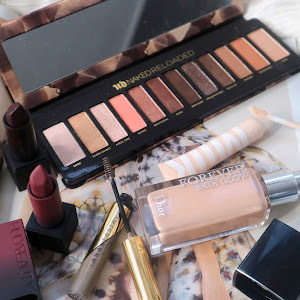 The heavy matte plastic looks luxurious and hides a luxury product I didn’t think I’d love quite as much. 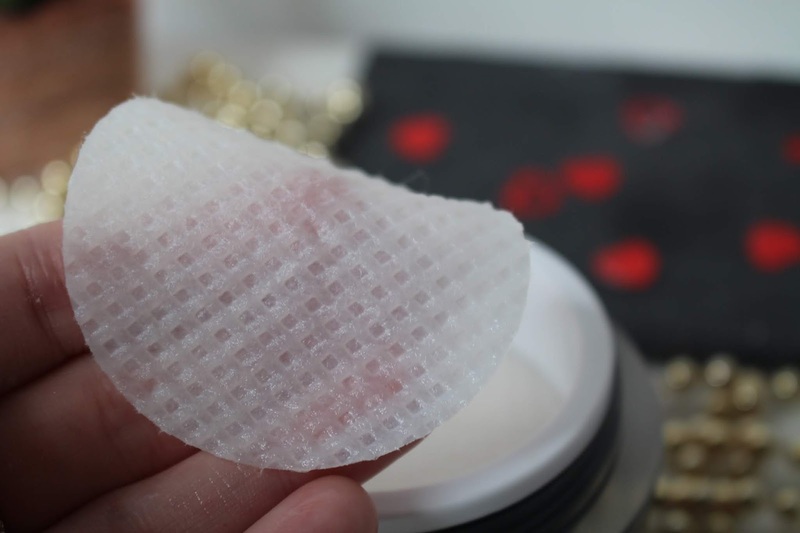 You get 50 pads in it, which may not seem like a lot, given its price (£58) but the way I think about it, is that you get 50 full blown treatments which make it a lot more affordable. Imagine getting a Peel at a salon for £1.16 a pop? Yeah, didn’t think so. And it feels like a salon quality, the pads are soaked with a lot of liquid and work best when you give your skin time to work it. I use a pad all over my face and neck until there is no more liquid left. Then I either leave it be overnight on its own, or after 10-15 minutes spritz with a non-active mist to balance PH and apply my usual routine. It is recommended to leave for 3-5 minutes and wash off but you know I’m not a huge fan of that method when it comes to acids. I’ve been using different formulas over the years so my skin is used to that, but if you’re first time user then follow the instructions to the dot. Better safe, than sorry, especially when you can’t gauge your reaction to the product based on previous experiences with similar ingredients and their strengths. 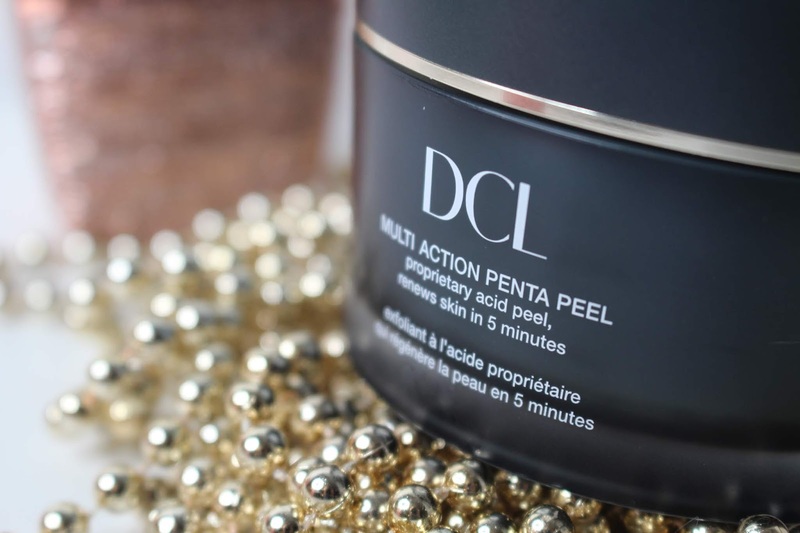 So what’s so special about DCL Multi-Action Penta Peel*? 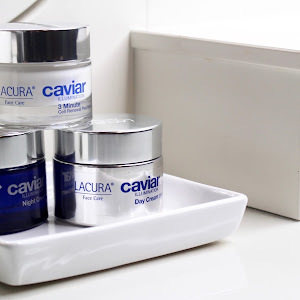 A complex of naturally derived acids that stimulate collagen production, brighten, even out skin tone, help with scarring and smooth out fine lines and wrinkles over time. 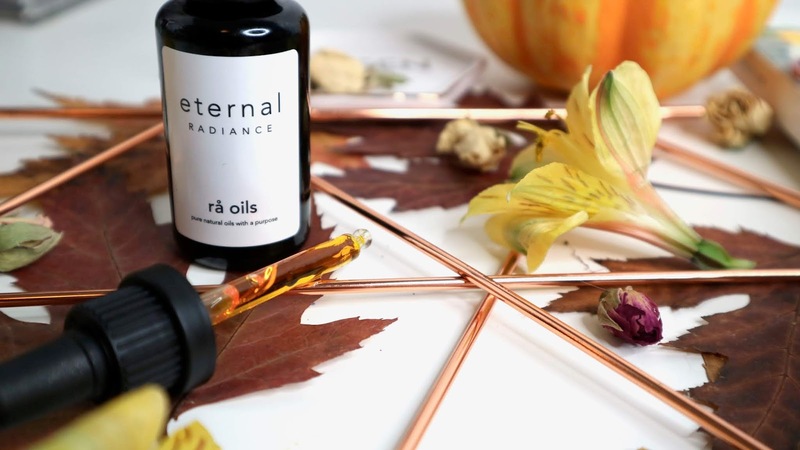 The skin is left radiant and soft after one use and works miraculously with prolonged use. The actives here are AHA: Phytic Acid, Mandelic Acid and Lactic Acid, BHA: Salicylic Acid and of course Hyaluronic Acid. The powerful complex of acids is supported by Arginine (nature’s alternative to Botox), Myrth, Sugar Cane, Orange Fruit, Lemon Fruit and Sugar Maple extracts. 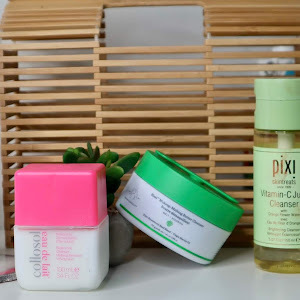 Active acids in the formula function are to exfoliate and here it becomes really interesting (for a skincare buff at least), as all of the acids have a slightly different effect on the skin. 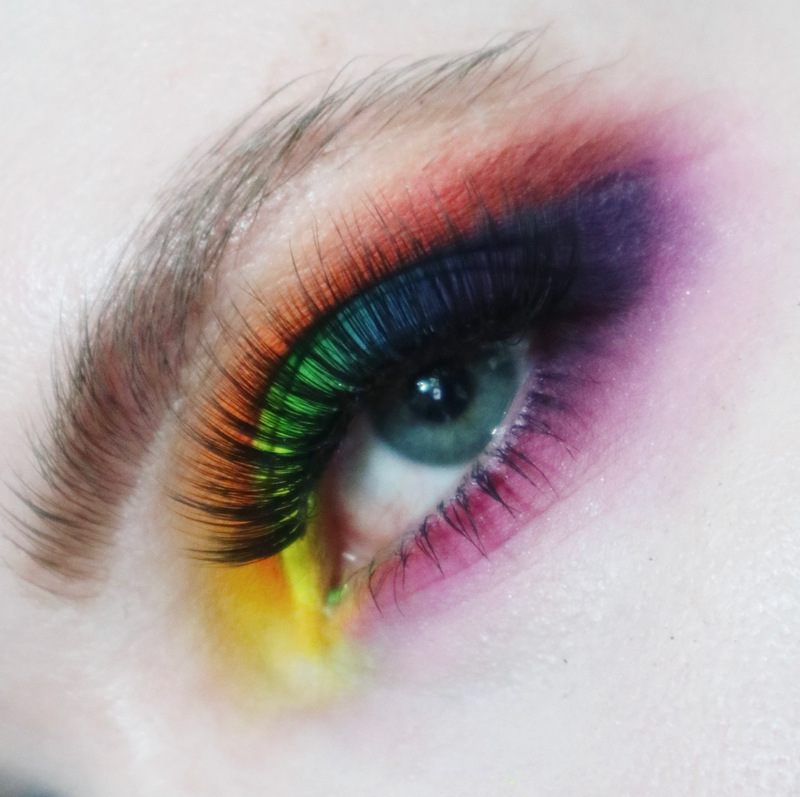 Phytic Acid is naturally derived from plant seeds and it’s actually very gentle when used in the process ‘shedding’ of the outer layers of the epidermis. Lactic Acid is derived from milk and depending on strength is used as moisturising or exfoliating ingredients. Mandelic Acid is also quite gentle but also has the largest molecular structure which means it penetrates the skin more slowly. Another great one for rosacea and more sensitive skin. Lastly Salicylic Acid, thanks to its chemical structure is able to penetrate epidermis deeper and is well known for its acne curing abilities. 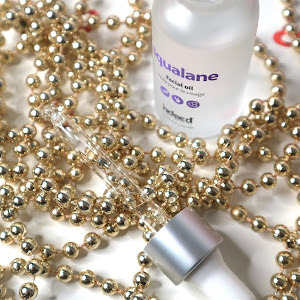 Hyaluronic Acid is really a cherry on top of the cake and it works alongside Lactic Acid to hydrate and moisturise. For those alcohol-fearing souls, I’ve got some bad news. Alcohol is present in the formula and features in second place after water! Whilst not ideal, it’s important to remember its function here. There’s a need for a ‘vehicle’ when working with low PH formulas (under 3.5 here), therefore alcohol is needed to allow the formula to work. The scent is quite something, as alcohol hits you pretty hard but as with alcohol, it also evaporates easily. The formula feels harsh at first, you’ll immediately feel tingling and at first, I feel the need to close my eyes. The application takes between 60-90 seconds as you want to move it around until all liquid is used. 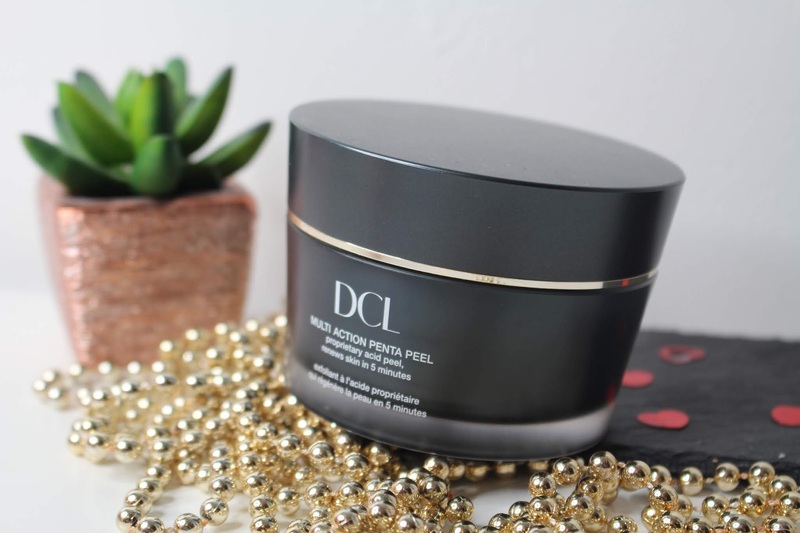 Overall, DCL Multi-Action Penta Peel* works incredibly well and I can honestly say that it is beneficial to all skin types. 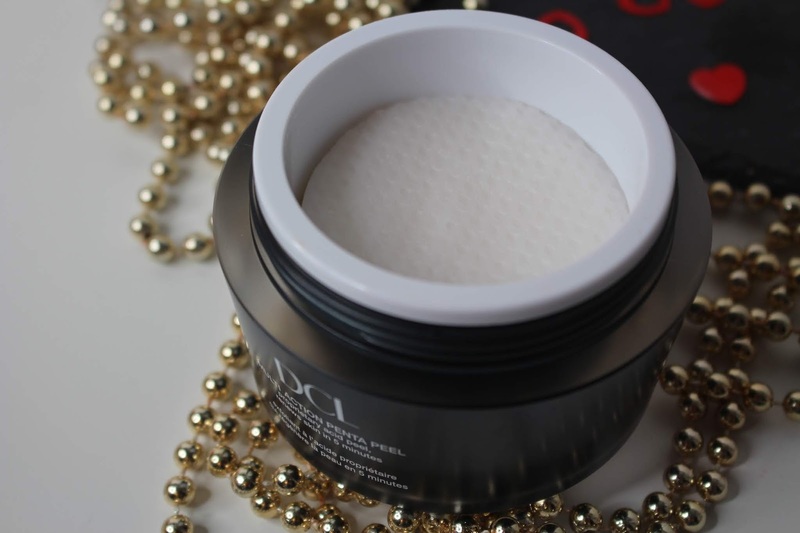 Combo-oily, acne battling skin will benefit throughout exfoliation whilst dry and mature types will benefit from the increased collagen production. I honestly can’t fault it. Whilst pricey, when you calculate the price per treatment, it’s really worth it. I also only use it once or twice a week at most, so it’ll last forever!